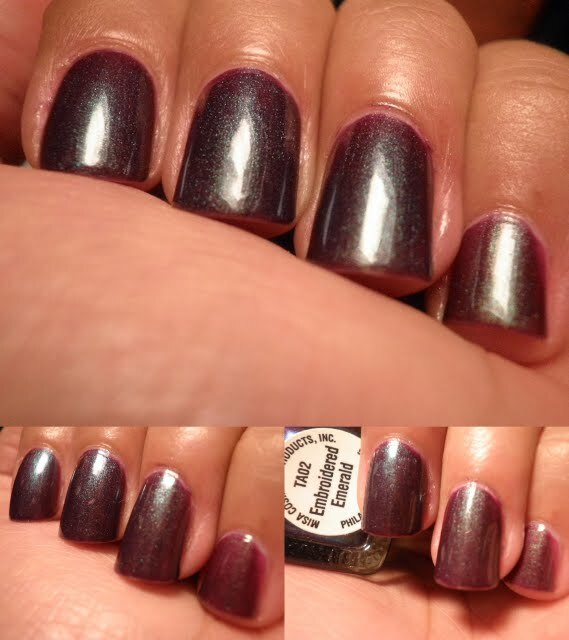 Chromatic Misadventures™: Orly Galazy Girl and a comparison for you! 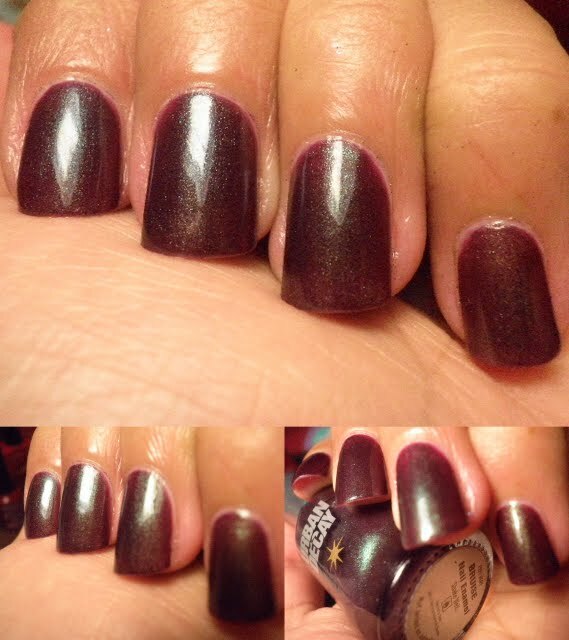 Orly Galazy Girl and a comparison for you! 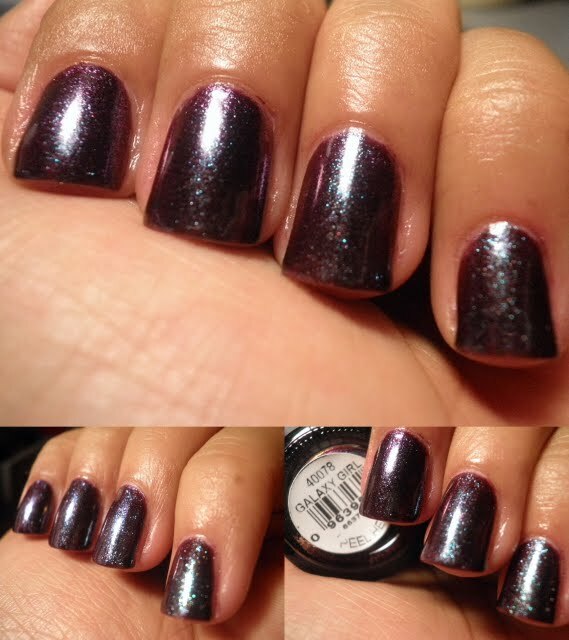 Galaxy Girl has the same colors as Bruise and Embroidered Emerald, but it is NOT a dupe! I would consider Embroidered Emerald and Bruise dupes though. It is a good thing I love this color combination!